H&S Motorsports is proud to introduce the SX-E Turbo Kit for the 2003 - 2007 5.9L Cummins diesel! The stock turbocharger that comes equipped on the 5.9L Cummins from the factory can quickly become a liability when it is pushed beyond what the OEM designed it for. 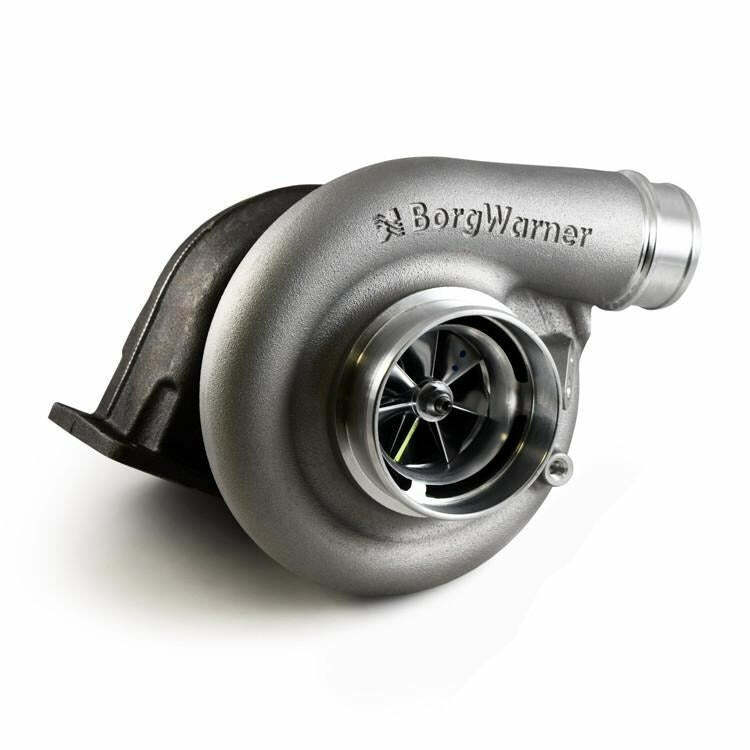 Excessive drive pressure and exhaust gas temperature are common issues associated with the factory turbocharger. 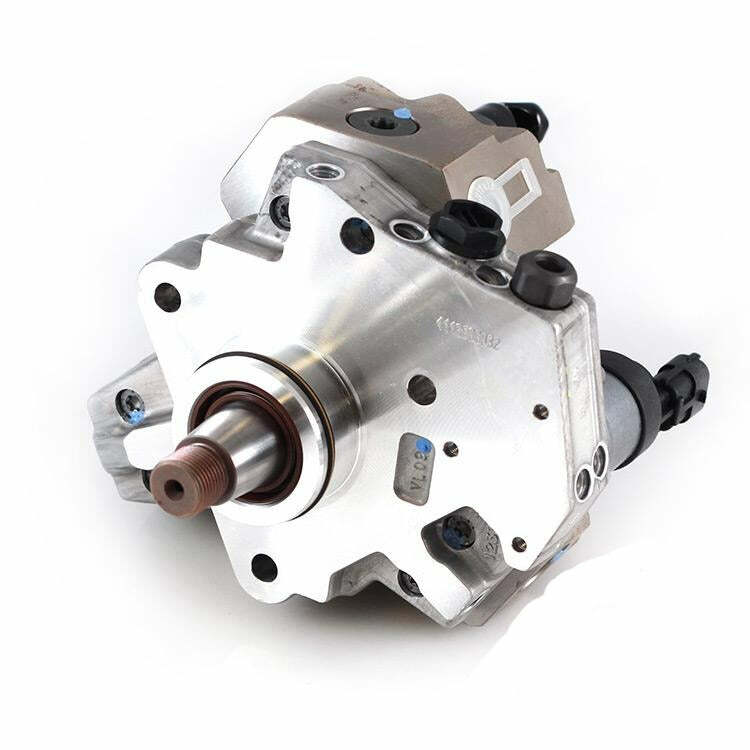 This kit is designed to replace the factory turbocharger with an aftermarket unit that will provide not only a significant performance increase, but also to gain reliability over the factory unit. The exhaust manifold included in this kit is a "2nd gen" style with a T4 flange in the center of the exhaust manifold. This kit was developed mainly for use with the S300 SX-E series turbochargers but may work with other turbochargers as well. Whether you're looking for a performance gain or just wanting something to replace the stock junk, this kit is a great solution for you. It will make your 5.9L Cummins run like it is supposed to! Below is a dyno sheet comparing the stock Variable Geometry Turbo and a 66mm SX-E on a 2012 6.7L Cummins.